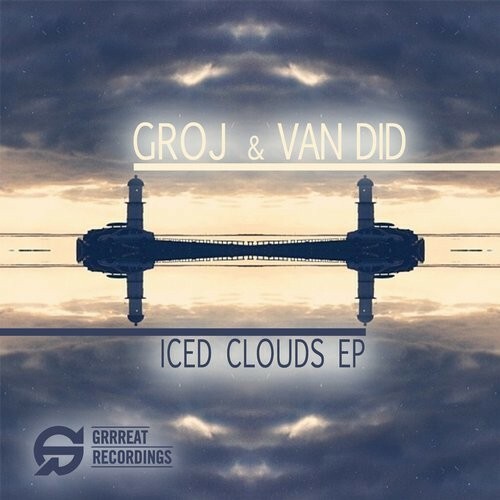 “We are proud to welcome back Groj & Van Did to the label. Both have become rising names over the last few years, attracting attention with their captivating melodies and hypnotic grooves. This EP won’t let you down as this duo has spent a very long time preparing this. Groj has been catching lots of positive attention during his recent gigs, in Cologne, Berlin, France and Montreal. Van Did has been also been collecting smiles around Europe, Japan and Canada and he has just released an EP on Stephan Bodzin’s Herzblut Recordings besides remixing well known artists such as Joris Delacroix. “A Few Iced Clouds” has a powerful baseline, and some percussion sounds have been created through recording and processing little pieces of “Ice and Snow. This track feels like a deep, progressive, and emotional story.For “Encapsulated” Van Did recorded a collection of sounds, with a special technique called “Binaural recording”. Binaural recording is intended for replay using Headphones creating a 3-D stereo sound effect. The main idea or theme of this track is inspired by the effect of 3-D space.